When thinking of Germany as a musical landscape, Reggae may not be the first genre that pops to mind, but it’s there, under the surface of the streets, the thump of the drum and pop of the bass reverberating into walls, and spilling out under the doorways from dub clubs and roots bars. The current star of Germany’s reggae circuit is probably Toke. The young firebrand is making a big noise with the release of his new album ‘Wake Up Inna Kingston’. 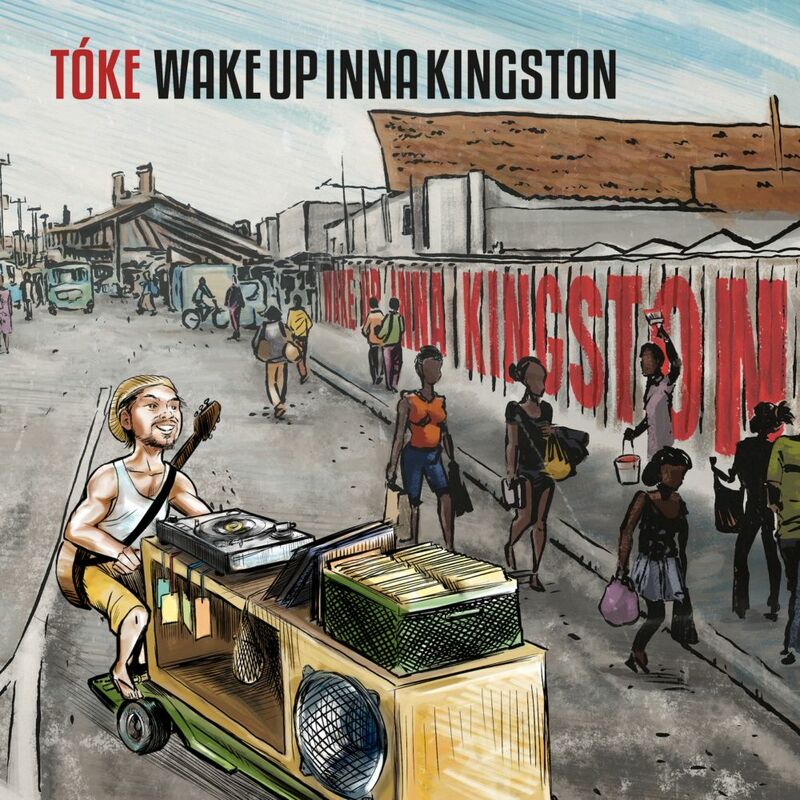 At its heart ‘Wake Up..’ is a roots reggae record, but by weaving in elements of dub and dancehall, Toke has crafted something uniquely versatile within the simple sounding rhythms and pulsating bass. ‘Open The World’ featuring Indonesian based Ras Muhamad (Indonesia’s answer to Matisyahu), finds Toke rapping socially conscious ideologies over a jumpy groove. ‘Frizzle’ and ‘No One’ feature killer hooks and irresistible melodies and are both reinforced by lyrics of such acute positivity, they’re guaranteed to be a bright spot in your day. Another standout on the album is ‘Respect’. 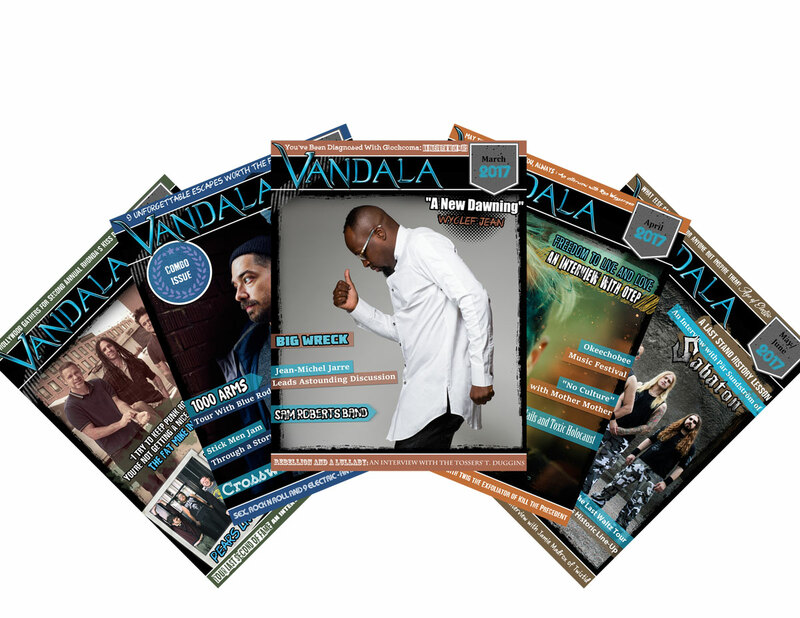 The song features Conkarah, another talented artist who leans more to the poppy dancehall spectrum of reggae, but whose voice adds a nice touch to the song. ‘Running Away’ highlights Toke’s voice and its range as it explores the steady backbeat that is the spine of the song. And the somber reflection of album closer ‘Movements’ recalls Bob Marley’s ‘Redemption Song’, with its soft acoustic melody and impassioned vocal work. ‘Wake Up Inna Kingston’ probably won’t see a lot of attention in North America solely as a consequence of most Western audiences’ idea that reggae music begins and ends with Bob Marley. However, for those of us who keep our ear to the reggae pavement and like to dig around under the surface of corporate sponsored Top 40 music, Toke and his new album will be a close companion on the coming hot summer days. Because despite Germany’s reputation for dreary grey days, this album was born in the sunshine. No doubt about it.